Young adults, its that time of month again for the Friday Night Insight Service at The Silverlake Church. We encourage all young adults between the ages of 18 and 30 years old to come out and enjoy the teachings of everyday life through God with discussions of events and topics that relate to the young adults. SIlverlake doesn’t believe in celebrating the day of Halloween, but we do believe in giving the kids a better way of adjusting to what man has created. With that being said, The hallelujah fest is going to take place on the campus of Silverlake Church. Your kids don’t have to go door to door for candy, we will have it all. Bring out the little ones to the Hallelujah Fest on October 31, 2016. The Silverlake Church presents the Mens 2016 Breakfast on Saturday Morning November 12, 2016. All men are welcome to come enjoy this breakfast with the men of silverlake. 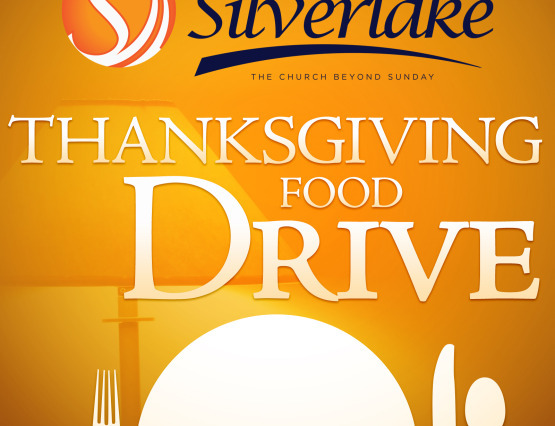 The Silverlake Church Annual Turkey Give-Away will take place Tuesday November, 22nd 2016 at Silverlake Church. First come first serve bases. No registration necessary. We are thankful to be able to bless families on such a giving day. At Silverlake Church, we are all about the youth. On April 11, 2017 we will be having our youth Easter Program. Come out and support our youth as they tell the story of Easter through their performances. Silverlake Church will be holding its annual Youth Easter Festival on Tuesday April, 15, 2017. Parents bring your kids to Silverlake Church at 9am to participate in the fun filled Youth Easter Festival. Silverlake Church will have its early morning Sunrise Service beginning at 6:00 am on Easter Sunday. The sunrise service will also be followed by normal worship ours of 8 am, 10 am and 12 noon. Come out to Silverlake Church to celebrate this Easter Sunday Celebration at one of the four services listed above. This will be the first event of many at Silverlake Church for Easter Weekend. The GOOD Friday Service will be held on Friday April 14, 2017. Come out and celebrate Good Friday withe silverlake church.